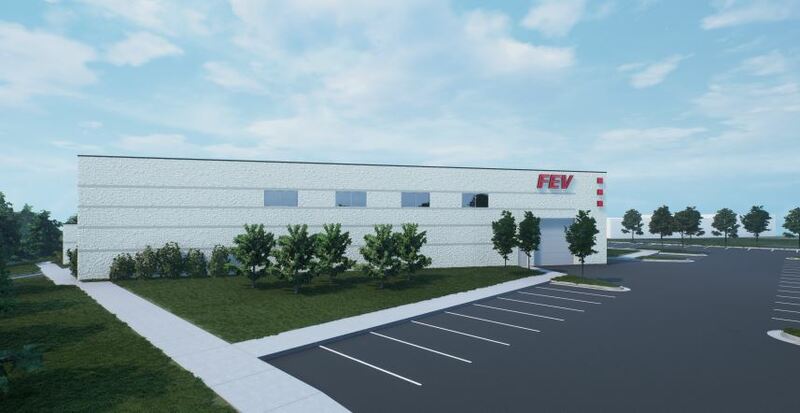 We are pleased to announce that FEV North America, Inc. has begun construction of their new 25,600 square foot research and labaoratory facility. The new facility is located on the south side of Harmon Road between Atlantic Boulevard and Continental Drive. 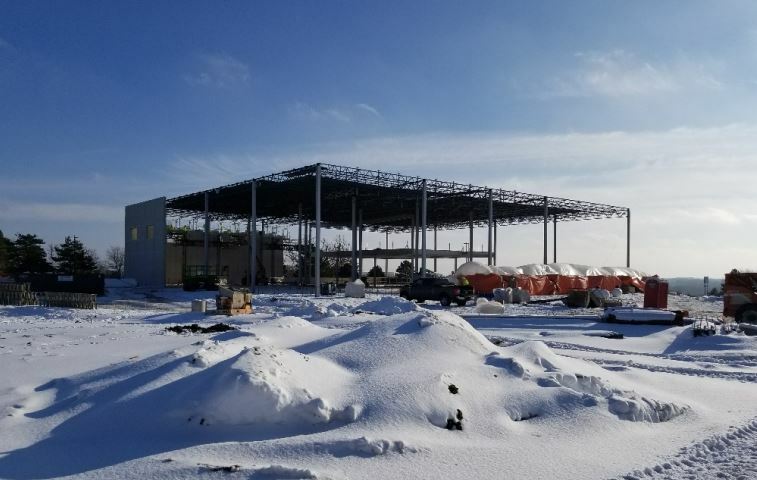 The building will provide FEV 12,800 square feet of lab/shop area, 12,560 square feet of storage area and 240 square feet of office space. FEV is known as an international leader in the design and development of interal combusion engines, conventional, electric and alternative vehicle drive systems, and energy techology. We look forward to the day FEV moves into their new faciltiy which we expect will take place later this year. Next We Want You … In Downtown!